The compact eddyNCDT 3001 eddy current sensor with integrated controller, for example, monitors the oil gap in hydrostatic bearings. These bearing systems are used in many plants such as stone mills or telescopic installations. These bearing systems are continuously supplied with liquid lubricant via an external pressure supply. The lubricant is pressed between the bearing surfaces, which are therefore continuously separated from one another by a thin lubricant film. The bearing surfaces are not exposed to any friction and hence operate wear-free. Any disturbances in the hydraulics (e.g. pressure drops) can have disastrous consequences, which could result in damage to the bearings and ultimately system failure, causing high maintenance and repair costs. The eddyNCDT 3001 eddy current sensors are perfectly suited to the reliable monitoring of the oil gap in hydrostatic bearings. 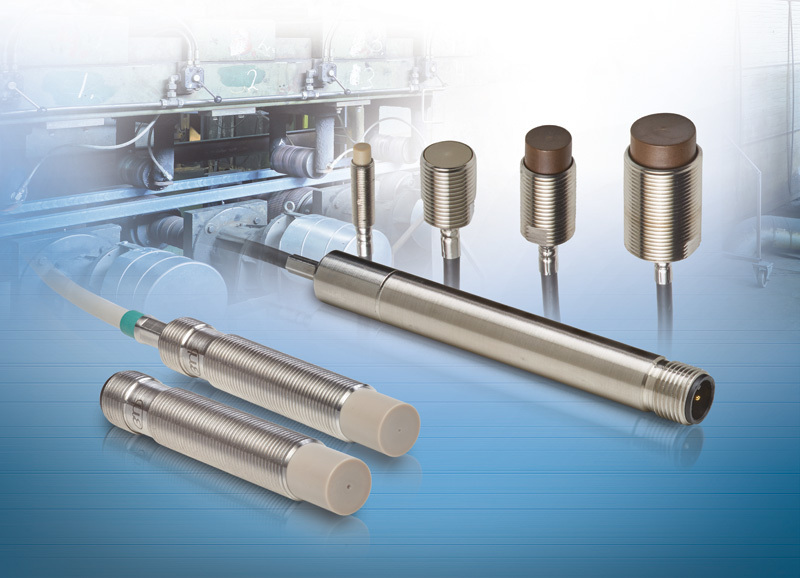 As the sensor is resistant to oil and water splash, as well as high temperatures, in combination with its compact design, these sensors are ideal for harsh industrial environments. As a specialist in the field of high precision distance measurement, Micro-Epsilon uses active temperature compensation with eddy current systems. The eddyNCDT 3005 model is a compact, robust sensor system that is also temperature-compensated and can operate in temperatures from -30°C to +180°C. Even with high temperatures or temperature fluctuations prevalent in the production environment, these sensors achieve extraordinary measurement accuracy, despite the fact that temperature is an essential factor that influences measurement results. Controller, cable and sensor are pressure-resistant up to 10 bar. 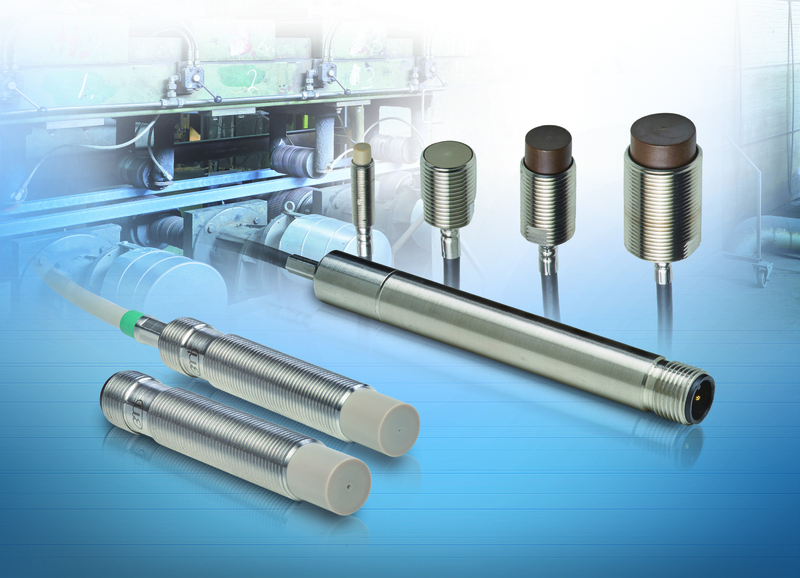 Compact, robust sensor designs and high measurement accuracy, combined with a particularly favorable price/performance ratio, make these sensors suitable for high volume applications and for integration into plant, equipment and machinery.